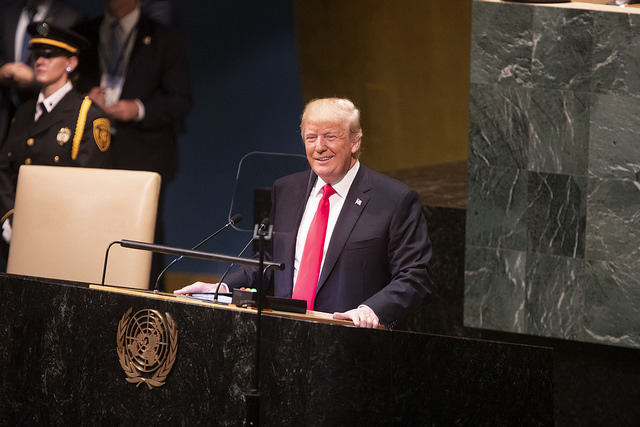 Last Friday, the State Department announced it would end all funding of the United Nations Relief and Works Agency (UNRWA), the UN agency that provides many essential services for Palestinian refugees in the West Bank, Gaza, Jordan, Lebanon, and Syria. The reaction to this decision has been mostly negative. Some have objected to the Trump administration’s decision because it runs counter to U.S. interests. Some have objected because it jeopardizes Israel’s security. 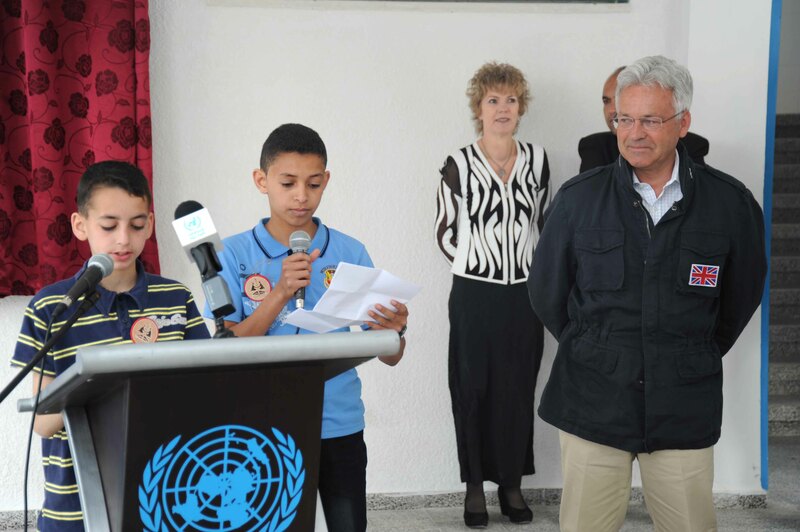 Others talk about the staggering humanitarian consequences for the millions of refugees UNRWA serves. from the United Nations Human Rights Council (UNHRC) on Wednesday. 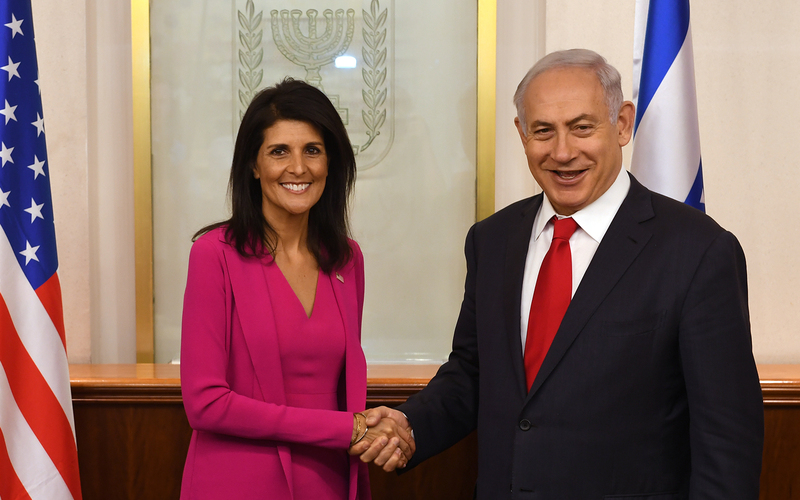 The stated reasons for the US decision were the bias against Israel at UNHRC and the fact that some undeniably egregious human rights violators sit on the council. But these explanations become flimsy once you examine them. Read more at LobeLog. 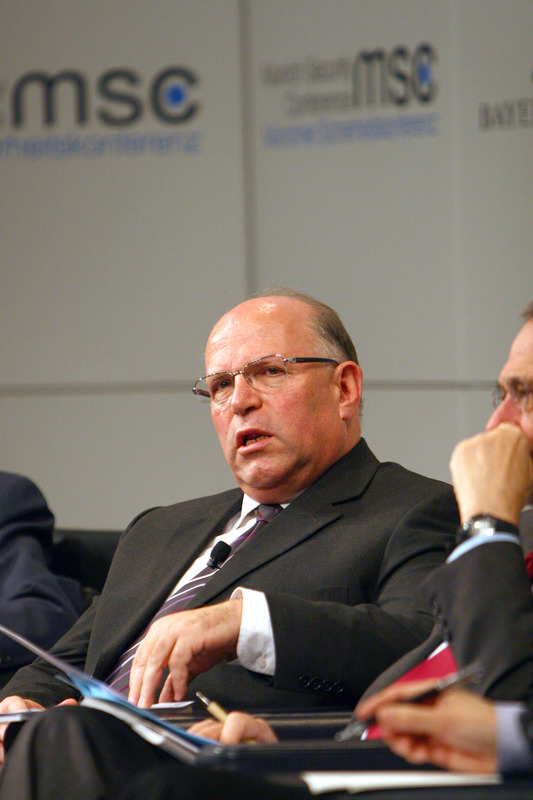 From 2009-2011, Uzi Arad was national security adviser to Israeli Prime Minister Benjamin Netanyahu. Now he is contradicting his former boss by speaking publicly in support of the nuclear agreement between Iran and the P5+1 (the US, UK, France, Russia, China, and Germany). 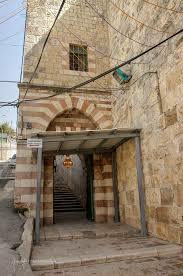 World Heritage Committee to recognize the Old City of Hebron as a Palestinian site and to add it as a World Heritage in Danger site. 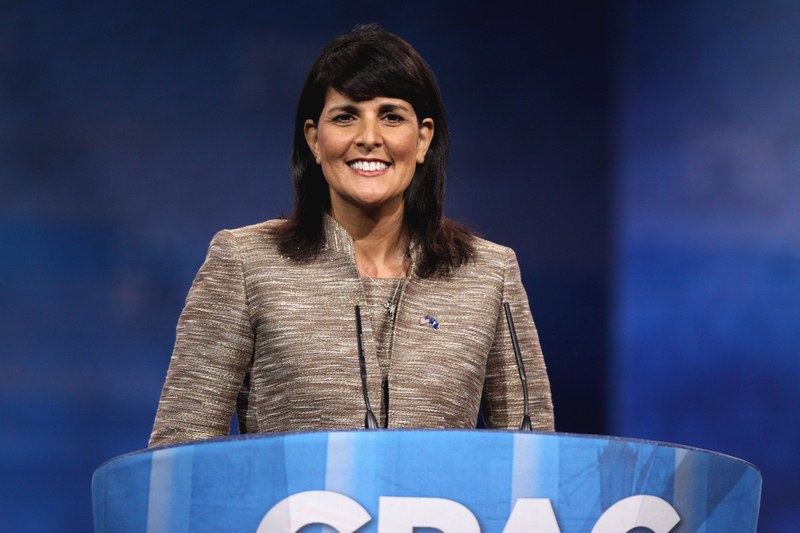 AIPAC 2017: Haley Shines, but Whither the Two-State Solution? (AIPAC) very closely. At that conference, we expect not only to find out a great deal about where the US and Israeli governments stand at the moment, but also what is likely to occupy the attention of Congress for the coming year regarding Middle East policy. At last year’s conference, then-candidate Donald Trump’s appearance and warm reception caused one of the deepest divides in the Jewish community in recent memory. AIPAC’s day-after public apology to President Barack Obama for the ovations that Trump’s sharply critical words drew was a landmark event, and was an incident that the powerful lobbying group was hoping to bury this year.